Relaxing holiday/break with a difference. Eden & Fowey minutes away. 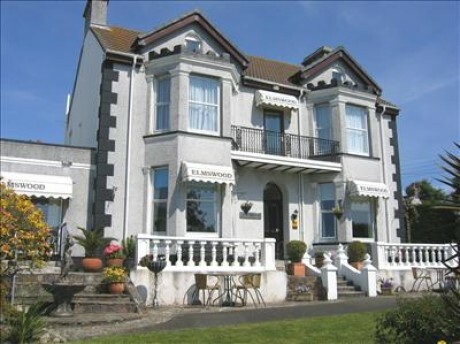 Just £180 total per couple for 3 night break or £365 for week. 2 nights min. stay. Elmswood House is conveniently situated in the historic village of Tywardreath just 4 miles from St. Austell, Fowey and the Eden Project, and close to Heligan, Mevagissey, local beaches and many popular attractions. Offers two ground floor double bedrooms with French doors onto private patio or verandah and en-suite shower rooms. 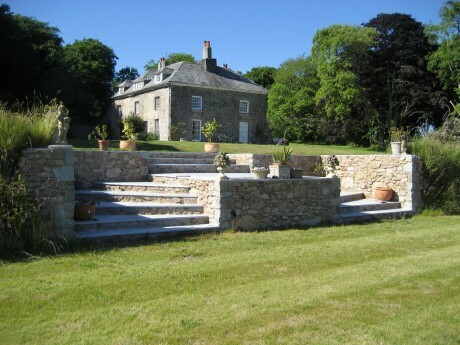 Georgian farm house offering two double bedrooms, each with either a private bathroom or private shower room.